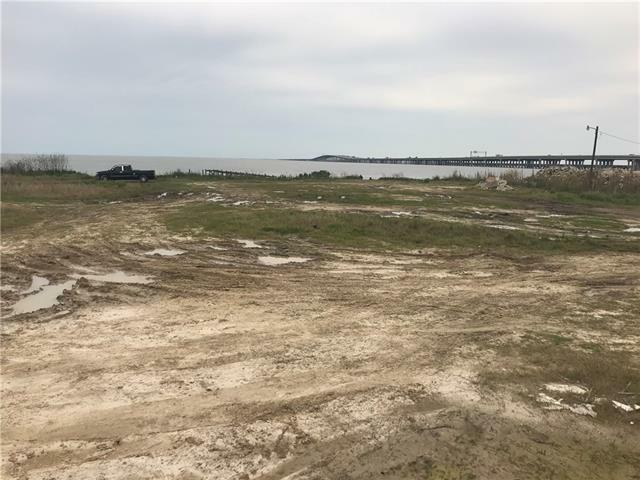 Waterfront lot in Slidell off Lake Pontchartrain. 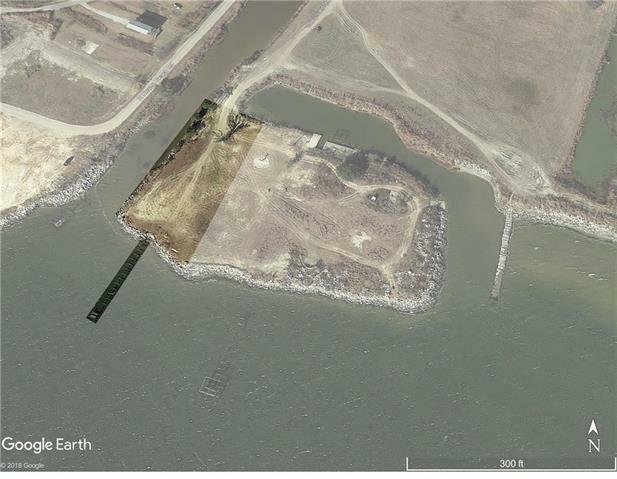 Property wraps around three sides the bend for excellent views of the water. 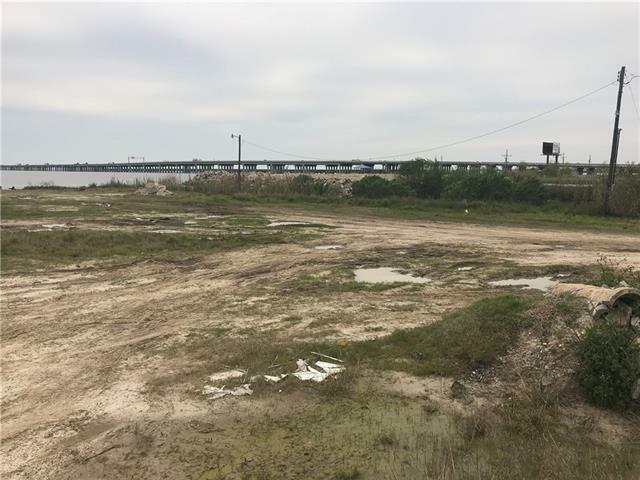 Right off of I-10E, 1,000 feet as the crow flies, this vacant property is just over an acre, a new canvas. It is zoned HC-3: Highway Commercial District. As a result, its permitted uses are diverse and include those in the HC-1, HC-2 and HC-3 zones. 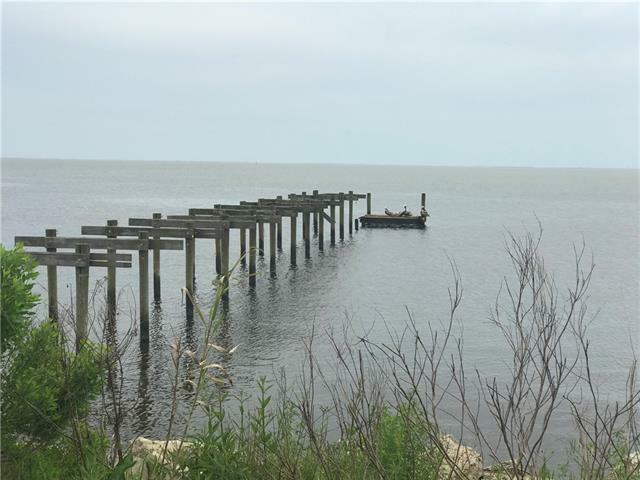 It has an old pier and boathouse that could be restored. Priced to sell! Listing provided courtesy of Peter W Patout of Talbot Historic Properties.